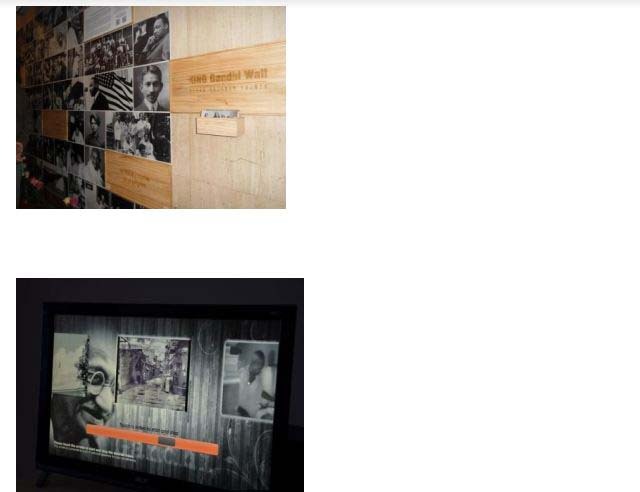 Mahatma Gandhi digital exhibition is an interactive exhibition that honours the period of Mahatma Gandhi's life, his stay in South Africa, and the change he caused on his return to India. His personal transformation in South Africa & the transformation of India with his learnings is the core of this exhibition. 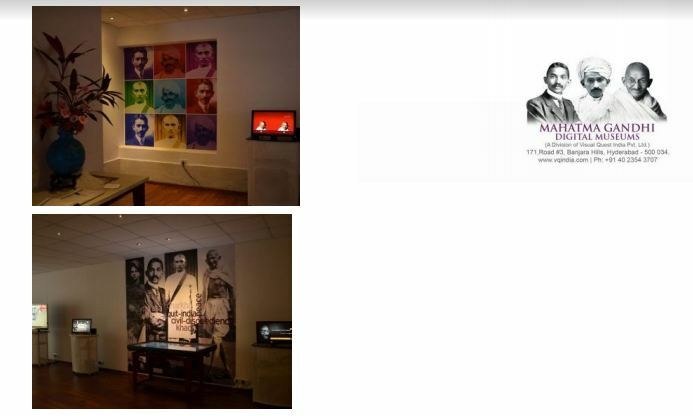 The exhibition attempts to answer the question "how Mohandas the lawyer transformed into the Mahatma and then became the catalyst for change in India"
It features digital interactive installations spanning important events of Mahatma's life. 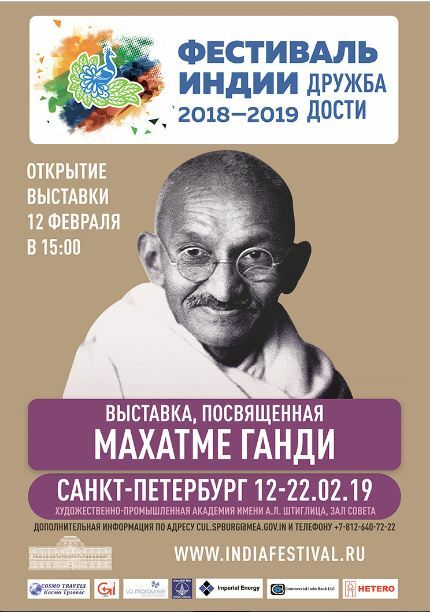 It will bring about the event that changed Mahatma Gandhi's life and gave birth to the most powerful weapon known to mankind as Satyagraha, when he was forcefully removed from a first class compartment in Pietermaritzburg because of his skin color. It will also highlight the one of the most impactful events in the history of humankind - the Dandi March; a non-violent movement that shook the roots of British Empire in India. Using technology as the language this digital exhibition attempts to narrate the story of this man to the youth as the youth today speak the language of technology. The exhibition is curated by Birad Rajaram Yajnik, an author, speaker, and curator. In 2010 a special edition of his book titled - MKG Imaging Peace Truth & Ahimsa was released at the United Nations by the President to mark the International Day of Non-violence. This multi-faceted work stemming from deep-rooted Gandhian principles has made him instrumental in influencing the youth across 5 continents. Currently, he is the curator of Mahatma Gandhi Digital Museums and is also the Trustee for the Indira Gandhi National Centre for Arts, New Delhi; an autonomous institution under the Union Ministry of Culture, Govt. 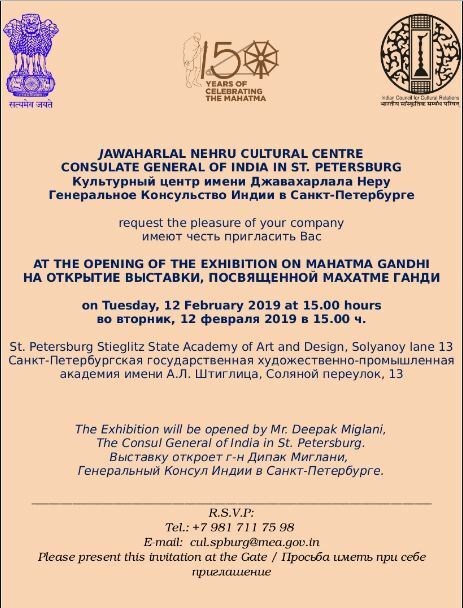 of India and a premier government-funded arts organization in India.